Here is a little about me and why I’m here. I believe in people and that we can all be happy, truly happy. Empowerment is igniting your inner wisdom to move to action. Power is an energy that moves through you, and flows as easily as your breath. We all have power, or energy that motivates us from inspiration, pleasure, and passion. We can navigate through what we want and desire, but what really motivates us is the deeper meaning and value that inspires us forward to taking action. Yet, it’s common for many people to lose that the inspiration and motivation as, life and limiting beliefs set in. Through my experiences, I found myself on a journey looking for answers, for more information, more knowledge, more skills. I’ve learned that we already have the answers to move forward, within your inner voice. When we partner together, in heart to heart conversations, you will be able to tap into your inner voice, and empower and activate your life naturally. Through the framework of coaching, you will discover how magnificent your life can really be! Some personal tidbits about me. I’ve had many jobs in my life, searching for that most fulfilling career. I can’t count how many jobs I’ve had, but obtained a degree in Business Finance, a certificate in Secondary Education, and certified in Solution-Focused Coaching. I love painting, running, going to the beach, and reading self help books since I was a teen. I’m a practicing buddhist and i’ve gained so much insight in my life through slowly finding the positive aspects in negative situations. My heart’s intuition has guided me to see the beauty in things or people that many people don’t “see”. I guess you could say I’m an experimenter to since I’m pretty skeptical of new things, but also very curious and adventurous at the same time. To relax, I love to watch the sky, and wonder about what is out there beyond what we know….and then I begin to wonder about what is inside of me beyond what my conscious brain knows. Connecting with people is the greatest gift to me, especially when we are able to create deep meaningful conversations that inspire our spirits and our hearts together! You can connect with me at Stacy@stacyfeliciano.com for a complimentary session, and explore a different way of being! 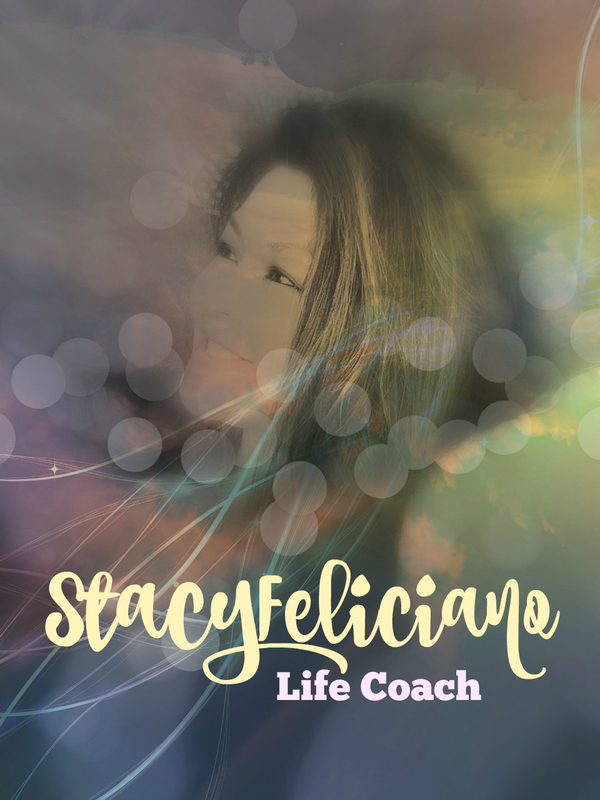 I’m also listed in <a href="http://Stacy Feliciano is a showcased Honolulu, HI life coach on CoachLocated.com!